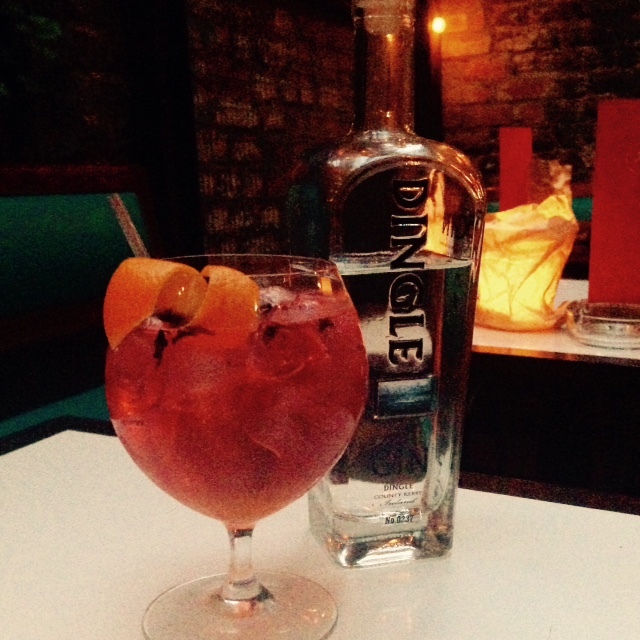 Take a nip of gin for the nip in the air – a Dingle Gin and tonic gets a twist as the evenings draw in. The Pompelmo GT is our cocktail of the month, available until November 18th. The world’s best gin gets the Drury Buildings treatment with a Californian reduction, hibiscus aromatics, pink peppercorn and grapefruit. Drury Buildings is a modern Irish Cocktail Bar and Restaurant with an Italian influence, situated in Dublin’s hip cultural quarter. Behind the bar is a covered terrace garden with outdoor heating – perfect for cosy afternoon lunches and get-togethers after work. A must: Sunday to Tuesday Specials – Charcuterie Board for 2 plus a Bottle of House wine at €30, a zingy Jameson Sour at €7.50 or a simple bucket of six Sierra Nevada Cans at €25. Alternatively, enjoy our restaurant balcony, overlooking the garden, and order from the a la carte menu. If you try our recommended cocktail this month, make sure you tell us on Facebook, Twitter or Instagram – and don’t forget to tag TheTaste!